Please find below a selection of useful links for Students. 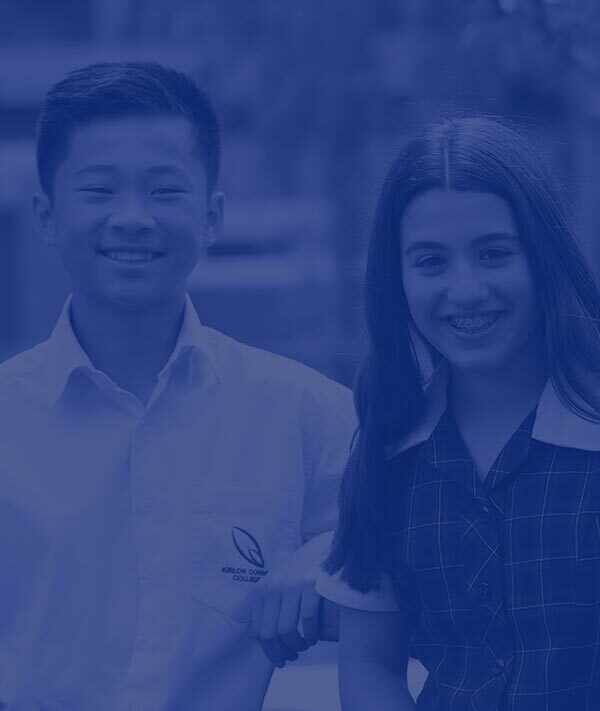 Students can remotely access the Keilor Downs College Intranet and their home folders. Please click on the relevant link below and enter your college username and password. For detailed instructions please visit the IT support technicians at the school. NOTE: Please make sure any pop-up blockers are disabled! We have an on-line ordering platform for canteen lunch orders. Cut off time is 9am on the day of supply, but you can order up to 2 weeks in advance. Qkr! – pronounced “quicker” is an easy to use phone app developed by MasterCard. The new school year can be a stressful time with a lot going on. Smiling Mind and ABC Radio have teamed up to create some brand new back to school meditations. These short 2-minute meditations are tailored for students, teachers and parents. You can find them in in the Smiling Mind app under the ‘Mindfully Back to School Program’ or you can visit the ABC website.